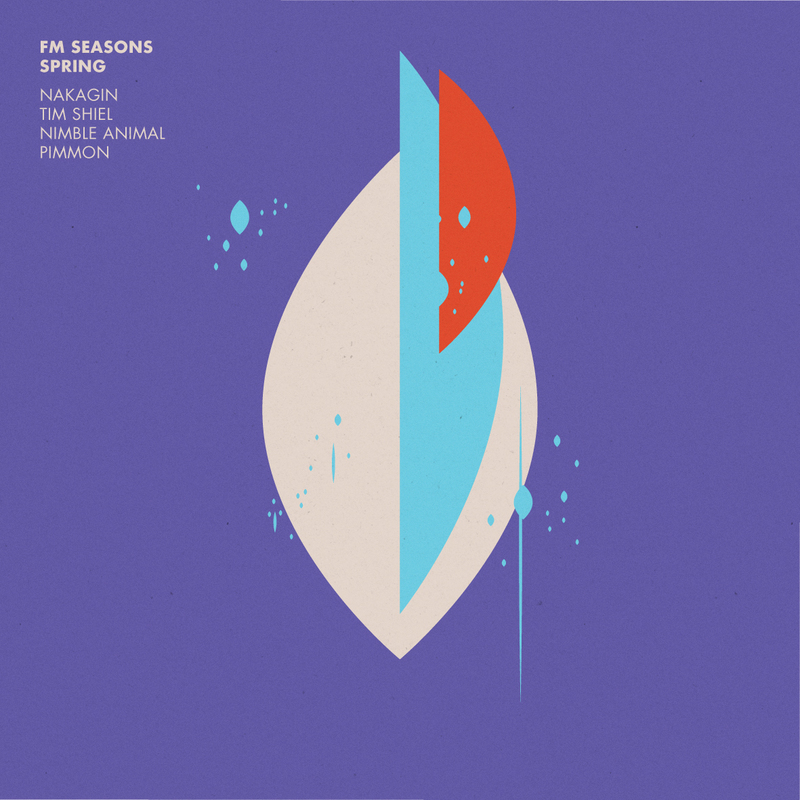 Feral Media continue the Seasons EP series with the highly anticipated second instalment, the Spring EP. Once again the artists involved use the respective season as the inspiration for an exclusive new piece. The EP opens with a track from Tim Shiel, who after recently retiring his Faux Pas moniker offers up something decidedly different with General Practice; a shimmering piece of pastoral folktronica replete with insect-like pulses and hazy acoustic guitar. Pimmon maintains the mood on Ytterbium, which opens with skittering percussion and droning brass pads which slowly dissolve into a warm and alluring closing passage. Nakagin delivers a breezy electronic number with Bloom, which sees the producer basking in the pleasantly down-tempo surrounds that he has become synonymous with; whilst Nimble Animal sets a darker tone, rounding out the EP with his track Time Scraper; full of gurgling digital fuzz, stop-start rhythms and slightly menacing prose. 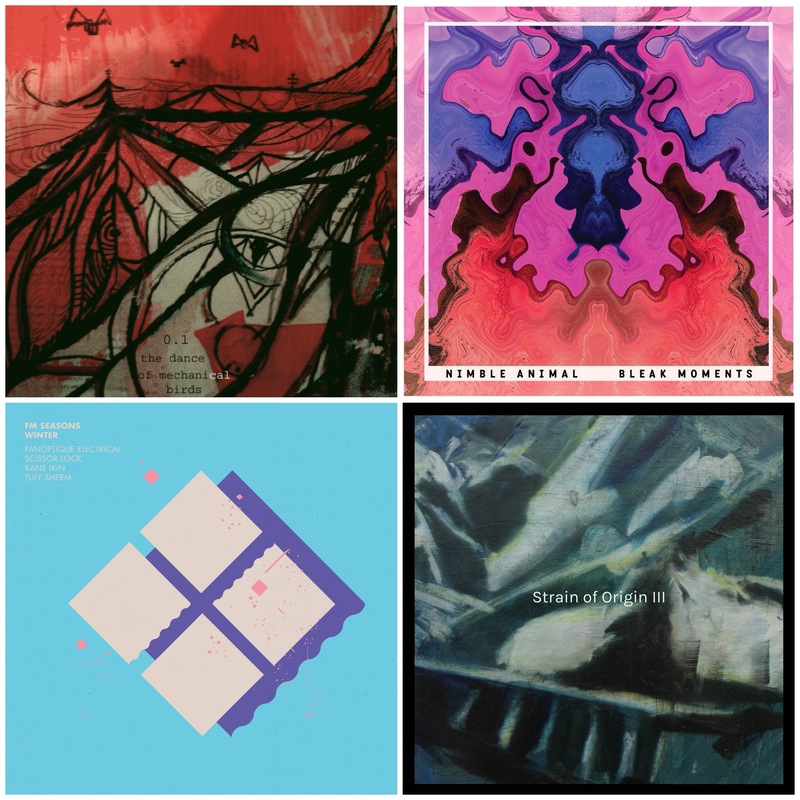 The Spring EP continues the fine form established on the first instalment, the Winter EP. And we are certain that the final two instalments will also deliver, rounding out what has already been an amazing series. Stay tuned for the Summer EP, set for release early 2014 which will feature exclusive contributions from Bon Chat, Bon Rat, The Townhouses, Friendships and Tim Fitz. For now bask in the beauty of the Spring EP which you can download over at the Feral bandcamp store, or listen via the player below. This entry was posted in Audio and tagged nakagin, nimble animal, pimmon, seasons, spring, tim shiel on November 6, 2013 by feralmedia2.